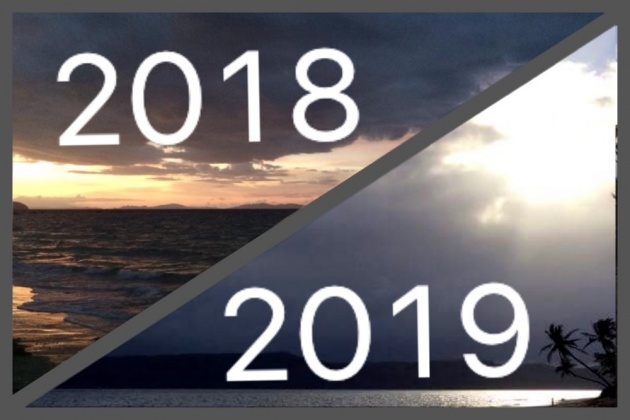 It was a Bad Year-End for me and moreso a Bad New Year start as well. I spent most of my time with Blockchain based sites and apps with cryptocurrency integrated in 2018, and thought it best to share this with you guys. 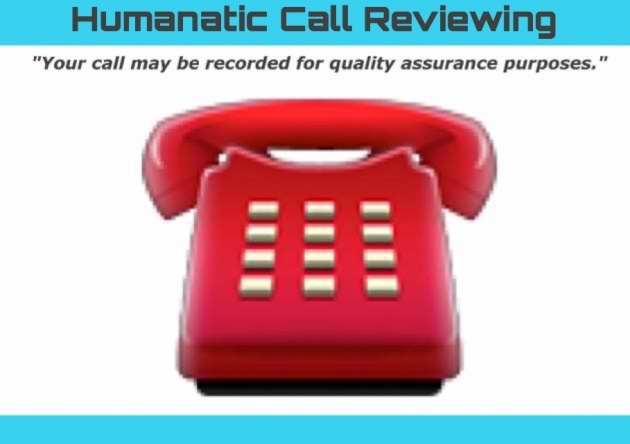 I decided to go back reviewing calls with Humanatic (HumFun) last December. 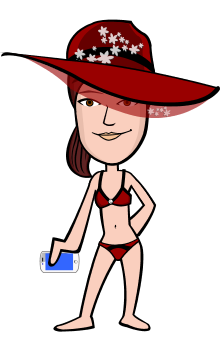 I usually spend more than twelve (12) hours reviewing calls day and night just using both my iPhone and android phones. I switch from one phone to the other and recharge when either battery goes low. Guess what? I lost access to Humanatic last December 13, 2018! Unlike before, fast reviewers received bonuses. Now things changed. I guess they figured out that fast reviewers did the job easy as pie. Gosh! But, many reviewers who can no longer login to the Humanatic site (frozen Humanatic accounts), still receive review invitations via e-mail (read comments at Humanatic Official Facebook Fan Page). Strange, isn't it? I believe poor management and inadequate technical support is the main problem here. So, I just gave up. 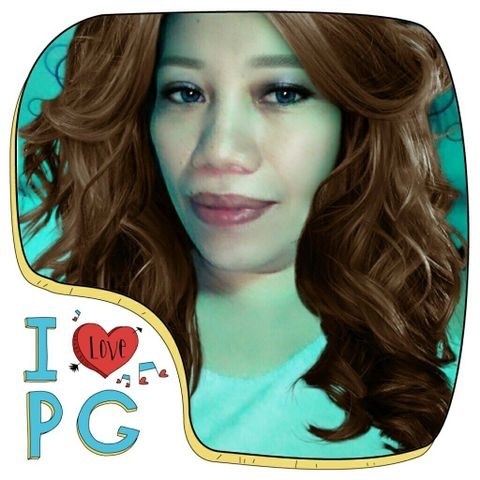 I found out that I can no longer use PayPal since January 16, 2019, when I was supposed to top up my mobile phone via recharge.com. I failed to notice that there was an email from PayPal dated January 14, 2019 stating that my PayPal account has been permanently limited and not allowed to create new or additional PayPal accounts. No regrets though! 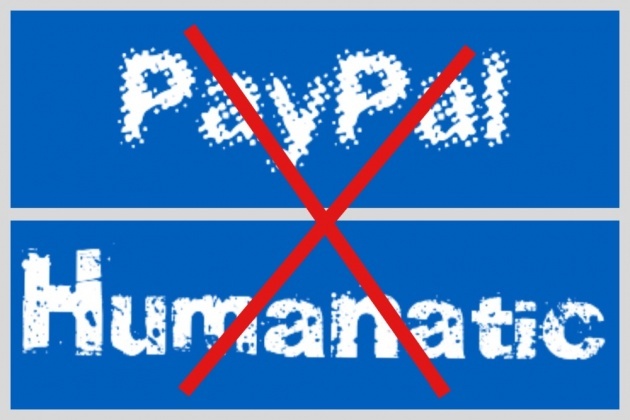 I don't care losing PayPal as I already gave up on Humanatic anyway. And, I'll just wait for bitLanders to add CryptoCurrency payment option again. LOL! Did you ever wonder why PayPal is banning accounts involved in CryptoCurrency? Apparently, PayPal arbitrarily limited a lot of PayPal users in the Philippines who used CoinsLevel. Me, included. I really don't understand how I violated a PayPal policy by just exchanging Bitcoin with PayPal. I surmise CoinsLevel may have disseminated our PayPal email addresses to God knows who without us knowing. WHY? Because I did receive PayPal payments from different senders. Is that the reason why PayPal is getting back at us for what CoinsLevel did? Wow! Take extra care in giving your PayPal email addresses to avoid being unceremoniously striked-out without any warning! Going back to Cryptocurrency Airdrops and Bounties, I received several coins/tokens but only Byteball (oByte) gave a nice amount that can be exchanged to fiat (USD/GBP/EUR/PHP, etc.) instantly. Because of the numerous airdrops I joined, my mind is so jumbled-up with a multitude of usernames/passwords I use and Telegram chats, so I stopped joining new airdrops and bounties. Are you interested in CryptoCurrencies? Kindly answer the querlo chatbot below and the first querlo chatbot above if you haven't. Gawa ka na lang ng bago. May ilang accounts ako sa Humanatic kaya lang na i stress lang talaga ko mag review. Pinahiram ko auditor account ko ayun na suspend. Lahhhh .. pano na yan te???? OK n po pla humfun q... Pati yung balance q binalik nila ..
Naku te sayang PayPal m.
Ay meron palang bago. Hahaha.